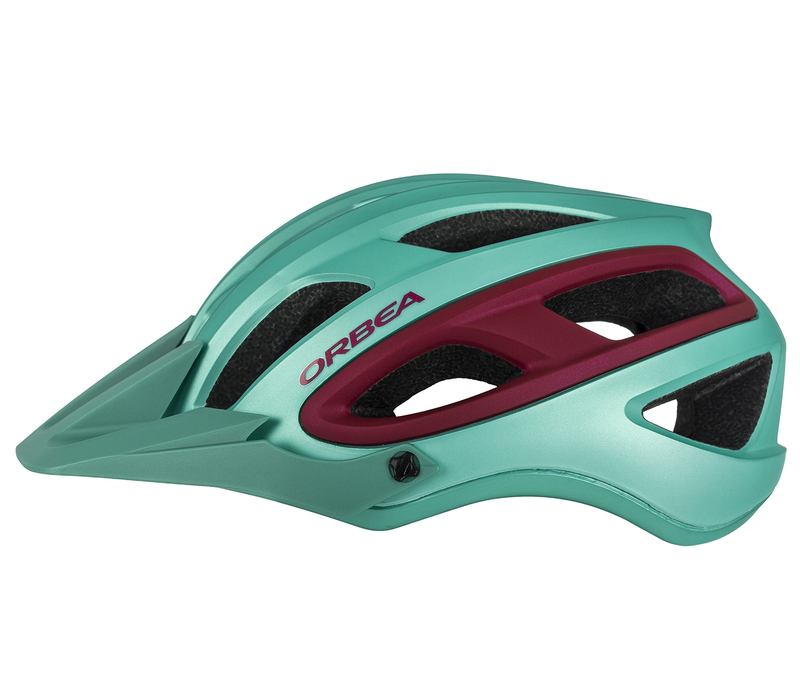 The M50 is ready for adventure. 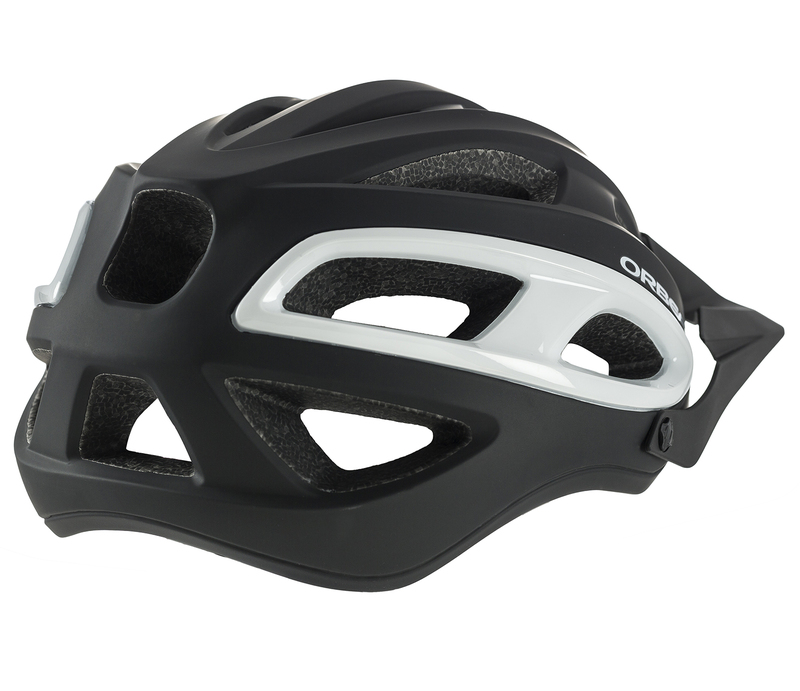 The EPS foam core and molded polycarbonate shell were developed using our two-layer TC Technology to combine low weight and durability. The M50 has 23 vents to maximize air flow and comfort in hot weather. 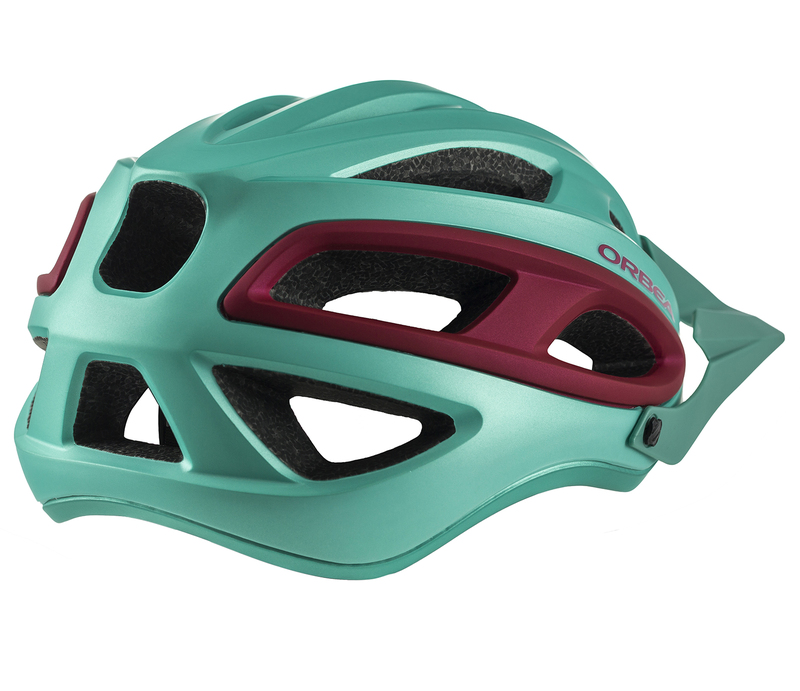 Like the rest of our helmets, the M1 features Coolmax pads for optimal cushioning. 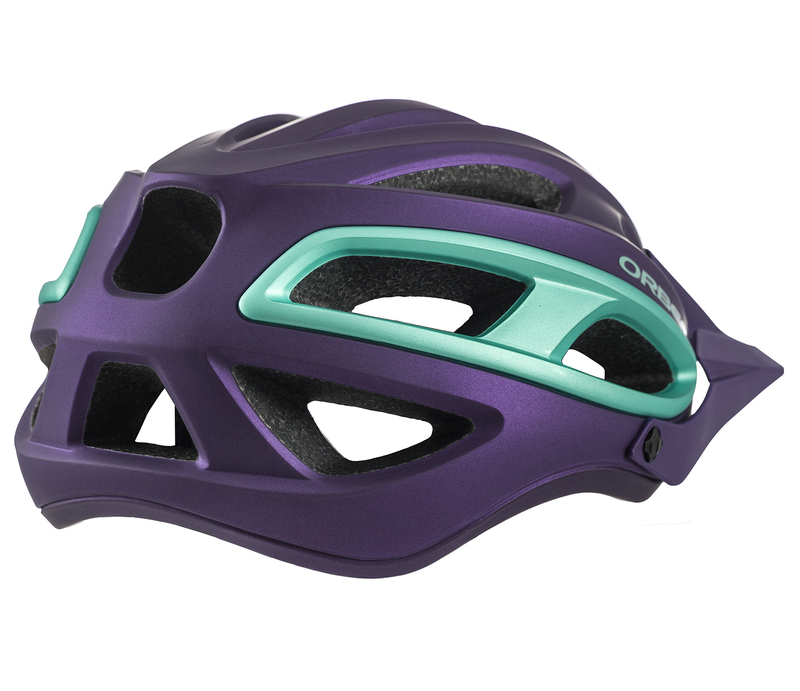 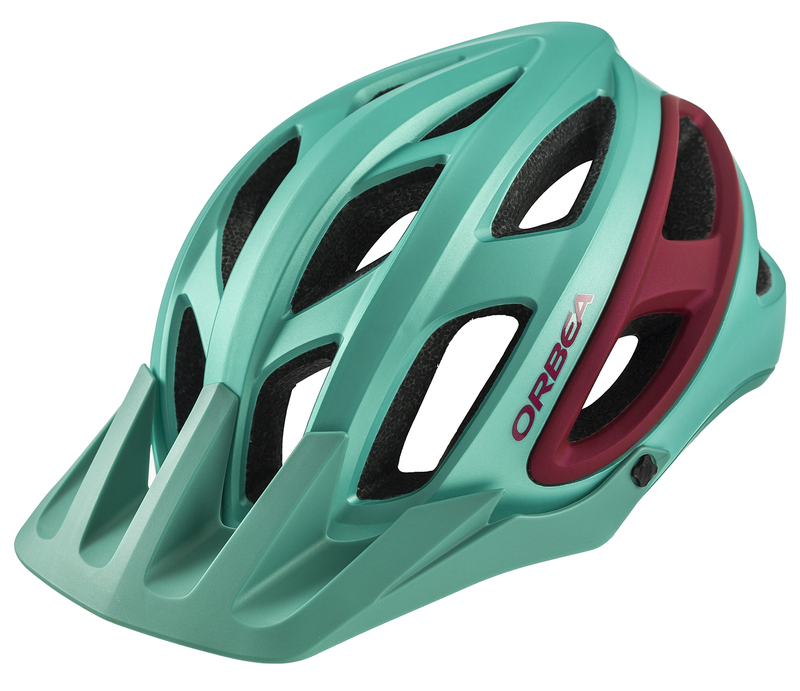 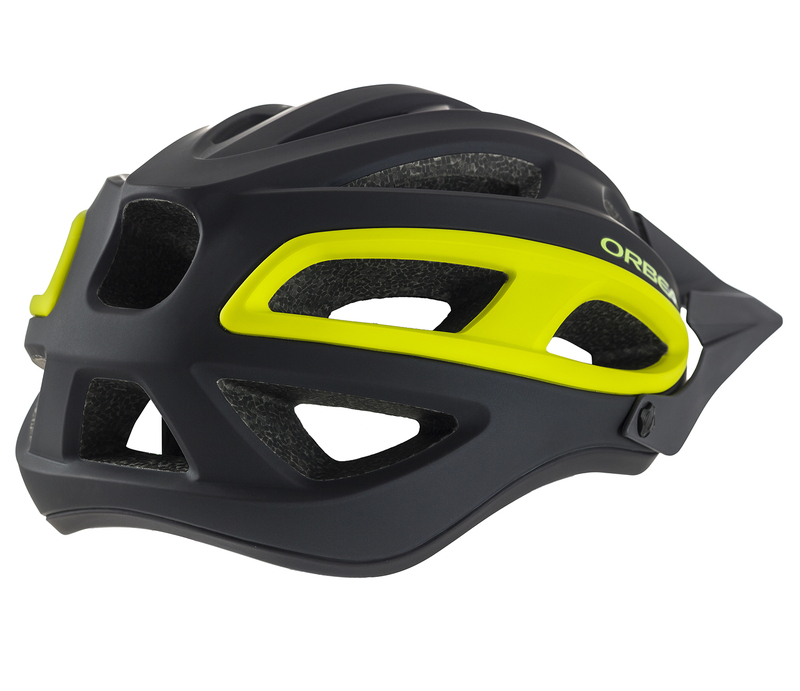 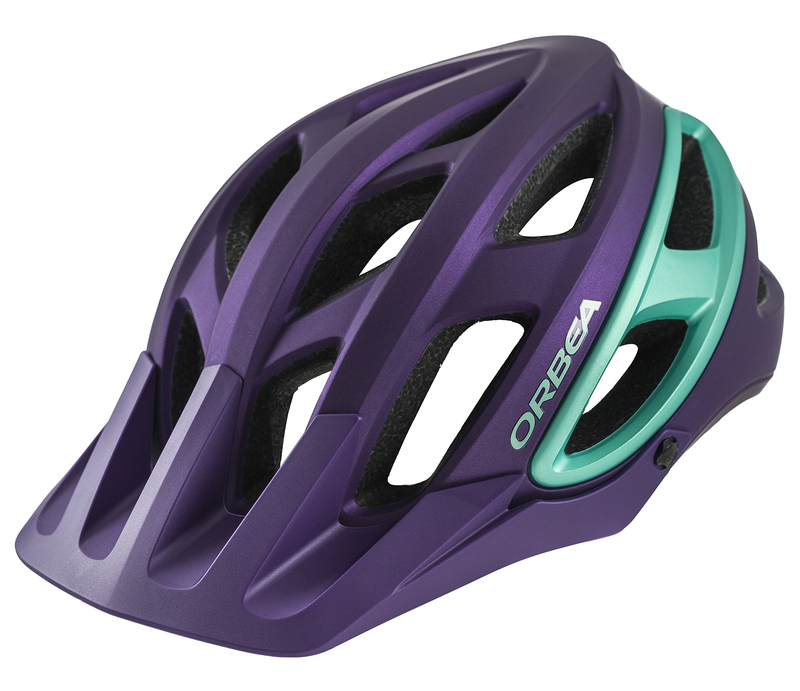 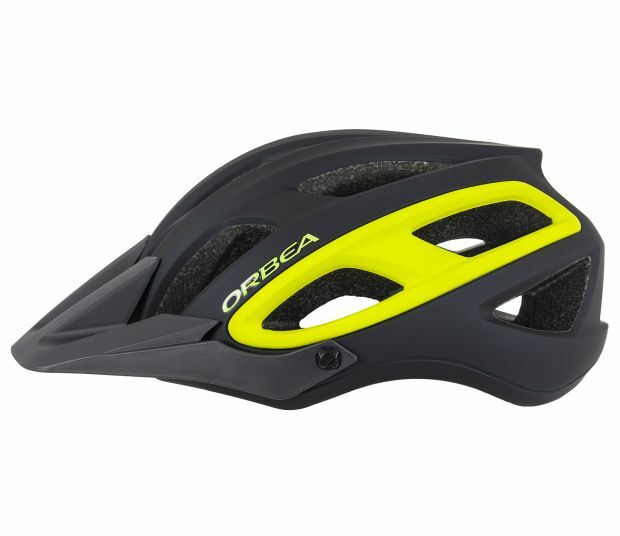 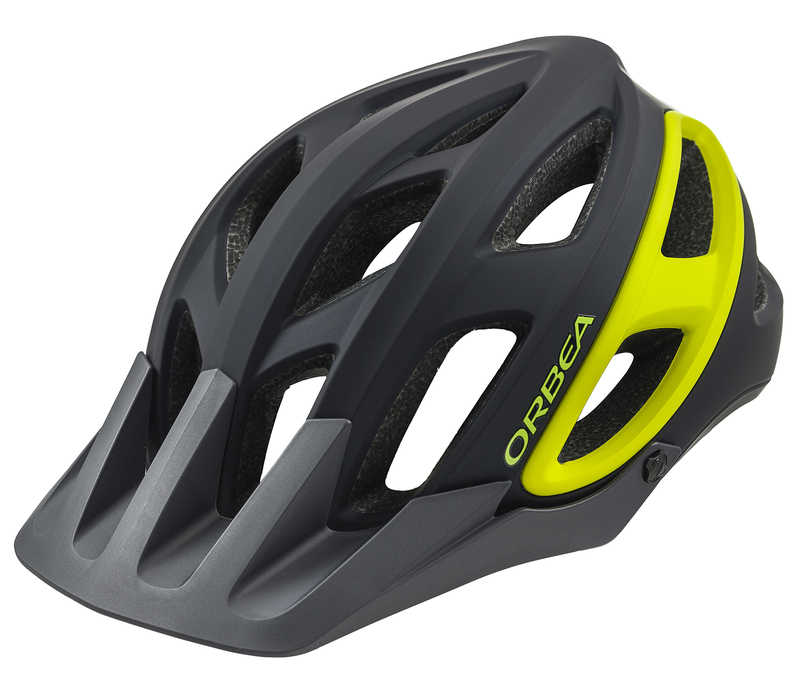 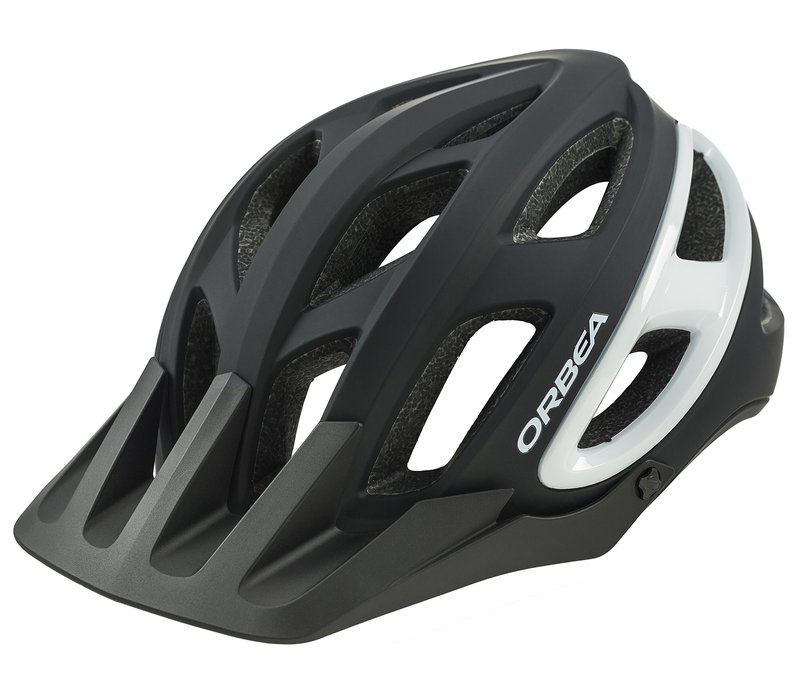 The removable visor and easy-to-use fit adjustment dial allow quick customization for every rider. Download M 50 image JPG- 562 Kb.